Once upon a time, Altron was voted one of the top 20 companies on the JSE. The share price climbed to R50 and the market capitalisation to R14bn as revenues reached the same levels and exports and operating profit each topped the R1bn mark. That was a decade ago. The combination of weak corporate governance, an ambitious but failed expansion strategy into the rest of Africa, weaker execution in the core South African business and a weaker local manufacturing environment resulted in declining returns on investment and unsustainably high gearing on the balance sheet. Repeated efforts at restructuring the 51-year-old investment holdings group were stymied by the Venter family’s control shareholding structure, which limited the ability to change the management team and strategic direction. In May 2016, the company hit rock bottom: it announced losses of R1bn and the share price fell to an all time low of R4.65. Less than 18 months later, the share price has clambered back to R11.90 and the firm reported normalised revenue growth up 5% to R6.8bn for the six months to August 2017. Normalised earnings before interest, tax, depreciation and amortisation (Ebitda) rose 19% to R501,. “These results are good under the circumstances,” said Kaplan Equity Analysts MD Irnest Kaplan. 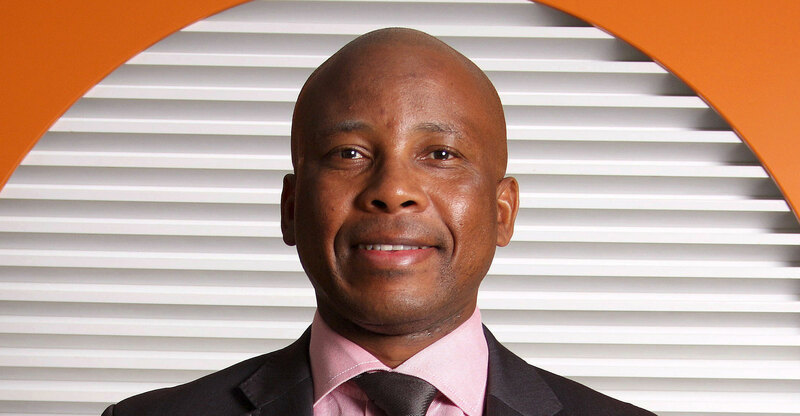 The real impetus for change came with the December 2016 acquisition of 15% of the business by investment company Value Capital Partners (VCP), led by Sam Sithole and Antony Ball, formerly the chief financial officer and CEO of Brait. This allowed Altron founder Bill Venter and his son Robbie Venter, chairman and CEO respectively, to step down, remaining on the board as nonexecutive directors. In 2017, Altron shareholders voted in favour of collapsing the dual shareholding structure. The Venter family retained its 17.8% economic interest in the business, but its voting rights were reduced to 25.1%, from its previous 57%. “This was a catalyst for change as the key value-eroding factors — such as the shareholding structure — have largely been addressed and strong new shareholders in the form of VCP are more involved in the business, particularly in capital allocation decisions. Now it’s a matter of execution,” said Peter Takaendesa, a portfolio manager with Mergence Investment Managers. 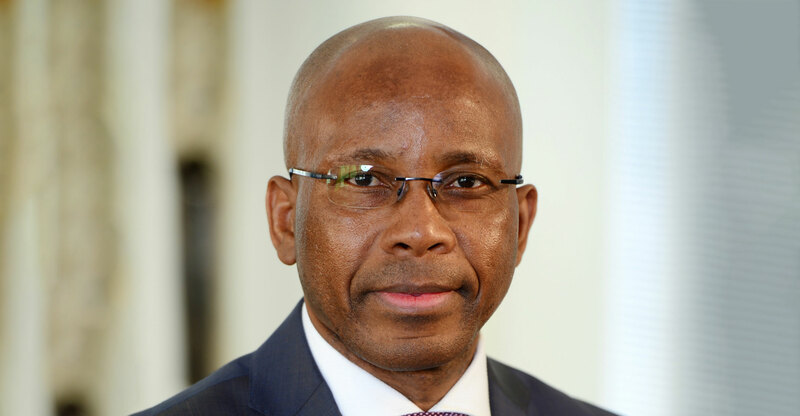 In April, Mteto Nyati replaced Robert Venter as CEO. An industry veteran, Nyati is a mechanical engineer by training who spent 12 years with IBM, six with Microsoft and a further two with MTN. It was while doing due diligence on Altron as a possible acquisition for MTN (he recommended against the deal) that he got to know Altron and was subsequently headhunted by the company. Nyati’s mandate is to drive the turnaround process, converting a disconnected group of companies across the IT, telecommunications and power space — managed by a bloated head office — into a lean ICT-focused operation. The founding family and the board back Nyati. “He has active and highly respected shareholders in the form of Antony Ball and Sam Sithole; Brett Dawson, a former CEO of Dimension Data, has come onto the board as a nonexecutive and is making an active contribution; the FD, Alex Smith, is fantastic, and there are good people leading the divisions,” said Kaplan. A three-year roadmap was drawn up following a consultative strategy process that Nyati initiated. The first year sees Altron continuing to exit the poorly performing manufacturing operations to focus on ICT, create “one Altron”, pay down debt and position for growth. “Debt of R3.8bn has been reduced to R1.8bn, thanks to past disposals. We are now focused on the sale of two key assets: Powertech Transformers and Altech UEC. Selling them will reduce debt to R1.1bn. This is 1x Ebitda and we are comfortable with this,” Nyati said. In the second and third year, Altron will focus on growth — organic and acquisitive — with double-digit earnings expected every step along the way. Acquisitions will be linked to new areas of cloud services, data analytics, the Internet of things and security. Focus will also be given to Bytes UK, which was recently bulked up with the acquisition of software and services player, Blenheim Group. Bytes UK contributed R2.5bn (out of a total of R2.6bn in offshore earnings) to the group’s overall ICT revenue of R6bn. (Total revenue amounted to R6.7bn at the half-year). “The combined UK entity will become a significant contributor to earnings, particularly if South Africa remains on its current low-growth trajectory,” Nyati said. Nyati’s mandate is to drive the turnaround process, converting a disconnected group of companies across the IT, telecoms and power spaces into a lean ICT-focused operation. Whether this makes it a good investment right now is a different matter entirely.